Are you ready for the Upcoming Workshop? It’s been a long time we didn’t see you now, but we are going to make it up for you. We promise. That’s why we are having a special workshop this time about the science of HAPPINNES. Yes, Happiness is a science that you can study, and master so don’t miss the opportunity of turning your life and that of the people around you to a happier one. 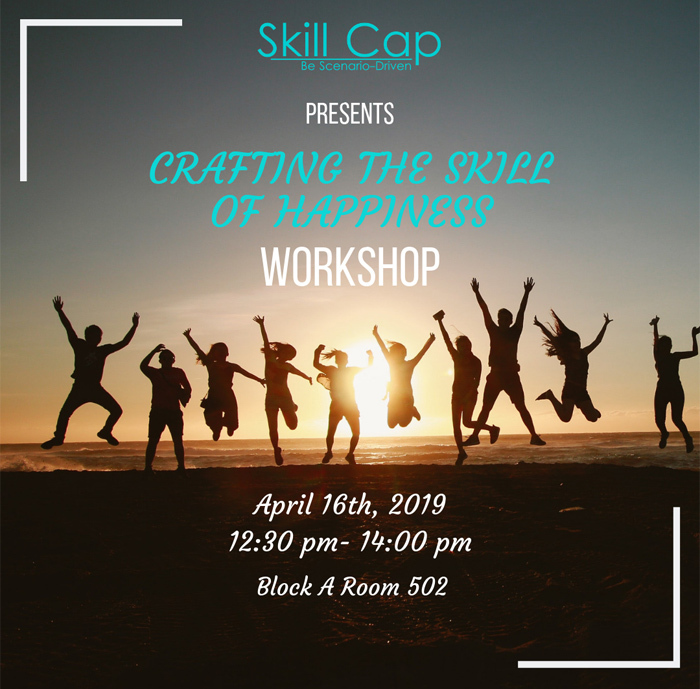 Join us on April 16th for a wonderful workshop and discover how you can create a long fulfilled life and have control over your state of mind.